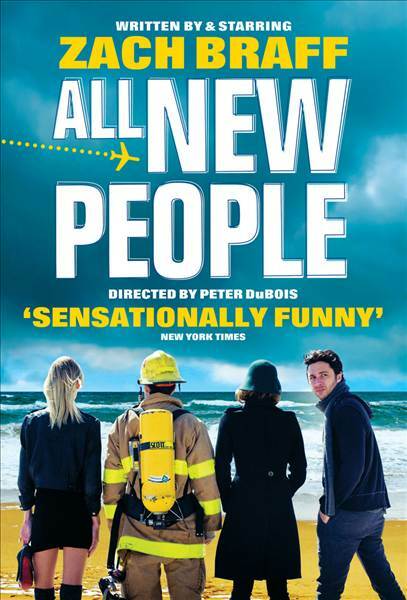 Looking for a fun and bubbly actress to take on the role of Emma in Zach Braff's All New People. Directed by William Jesmond de Clermont. Rehearsals will begin in January. Please contact the director via email - William W. Jesmond de Clermont [[email protected]] or on his mobile - 07539691978.